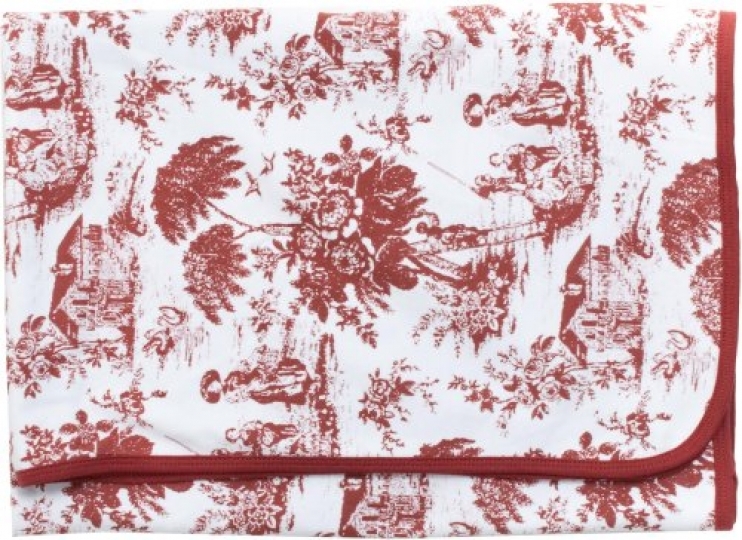 Soft Baby Blanket – Toile Burgundy by Baby Milano is a 100% cotton blanket that has an Asian flare because of the Chinese inspired print which includes ancient Chinese birds, trees, houses and people. Soft Baby Blanket – Toile Burgundy also makes a great baby blanket gift for any family expecting their new little bundle of joy! Summer Sale Muslin Baby Swaddle. Multi Use Cotton Baby Swaddling Blanket, Baby Wrap, Baby Nursing Cover, Baby Car Seat Cover. Premium Gift Pack For Baby Shower Like Aden And Anais Swaddle Blanket.